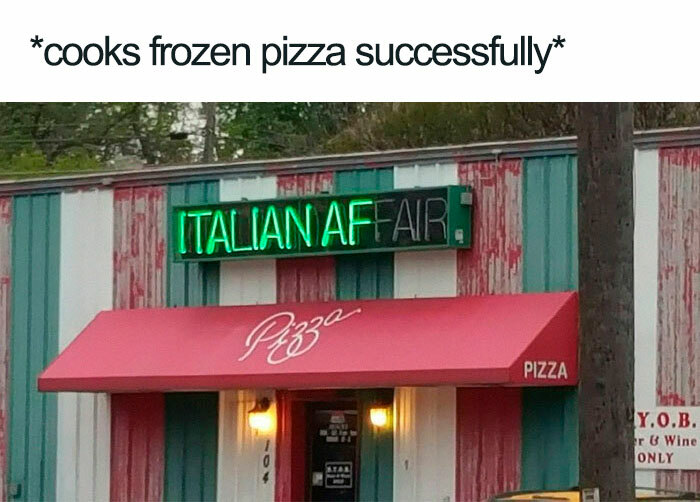 Better the presentation, better the food looks. 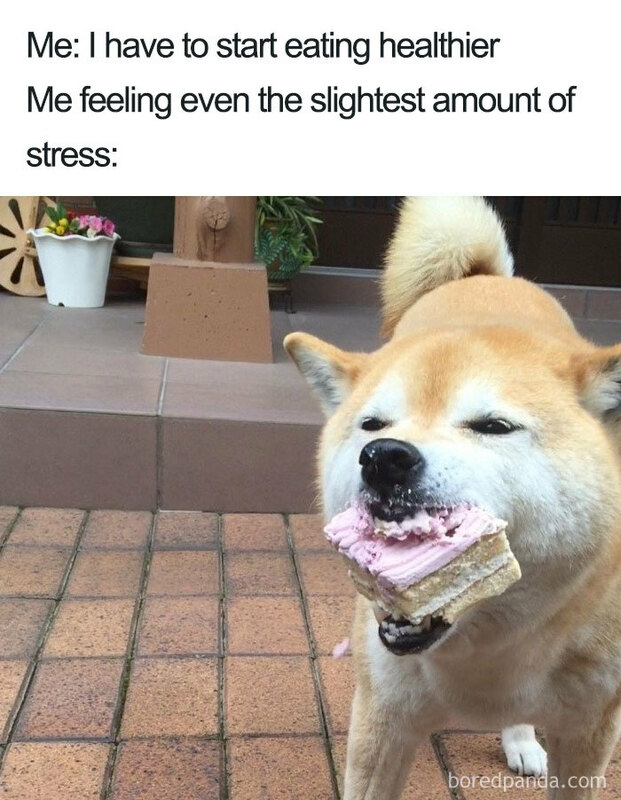 But it doesn’t enhance the taste of the food! 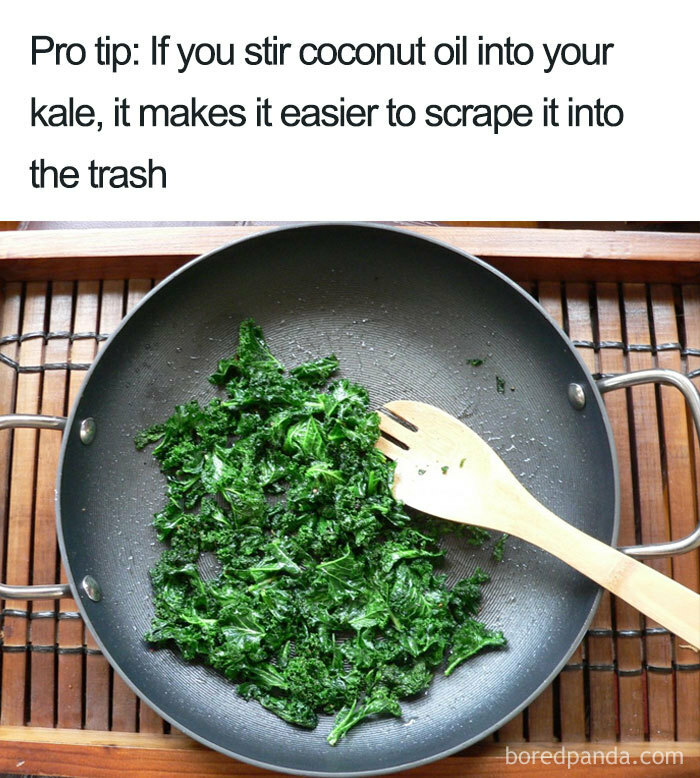 It will easier to clean my pan! So, I can make a new recipe when my Mom goes out! 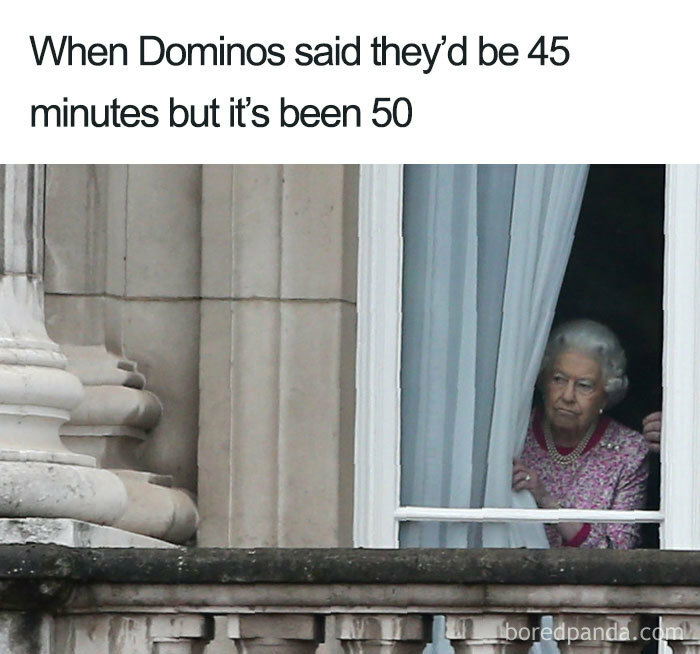 Domino’s why are you late? 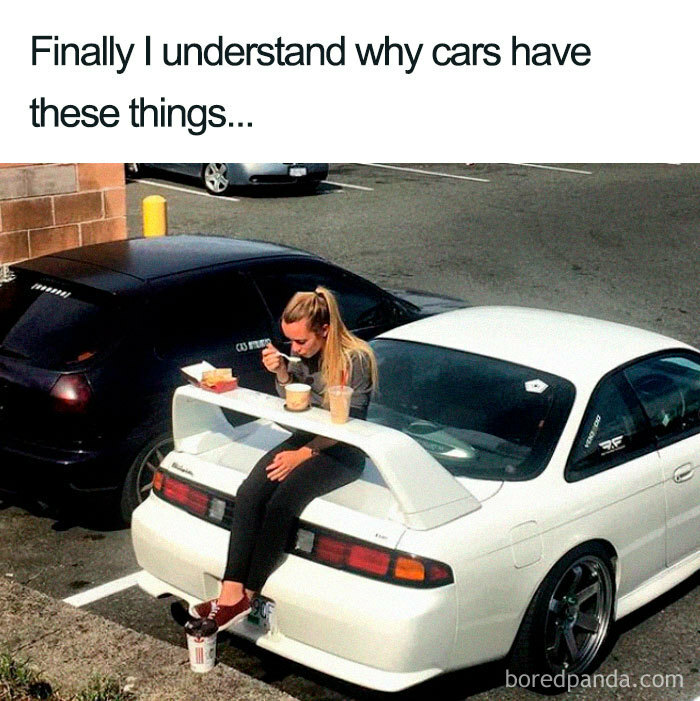 Now I know why they are used for! 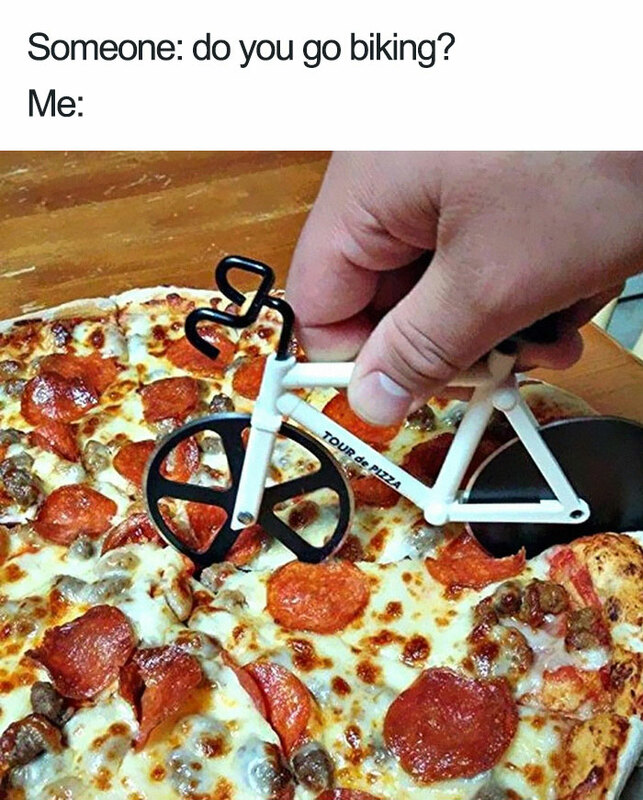 The road is delicious. It doesn’t matter if I fall on such crusty road! By the way: anyone knows the craving for extra cheese after a long endurance workout? I will level up the diet by not cutting it! 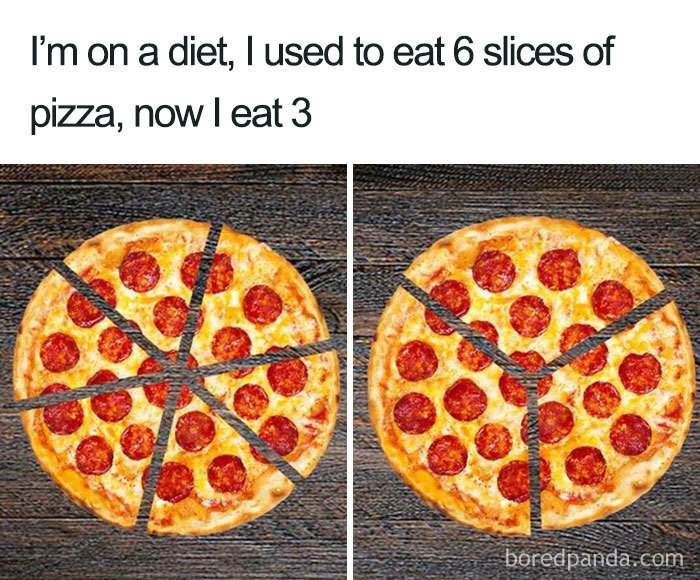 So it’s just a circle-shaped slice of pizza! Waiting for an idea for a meal to jump out at you or waiting that something delicious magically appears in the fridge at you! 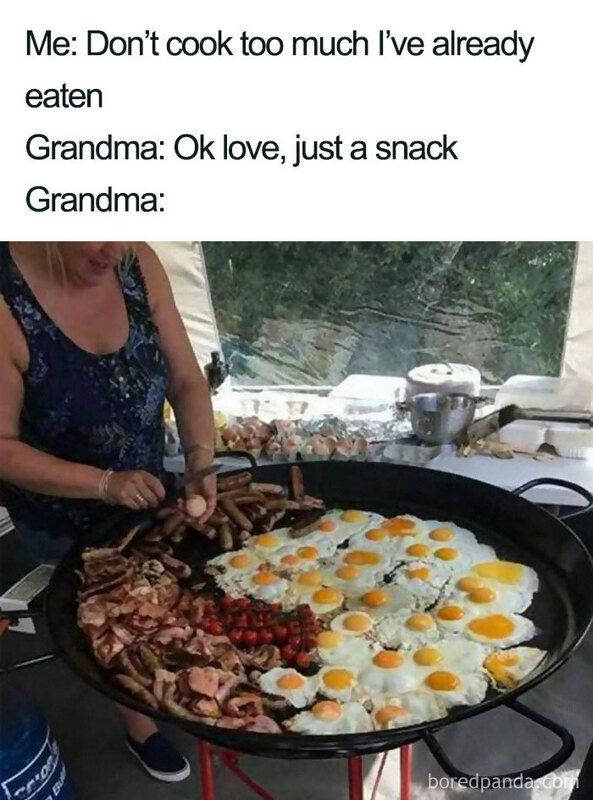 My Grandma takes care of my hunger! I love people who can do this sort of multi-cooking and still make super tasty food. 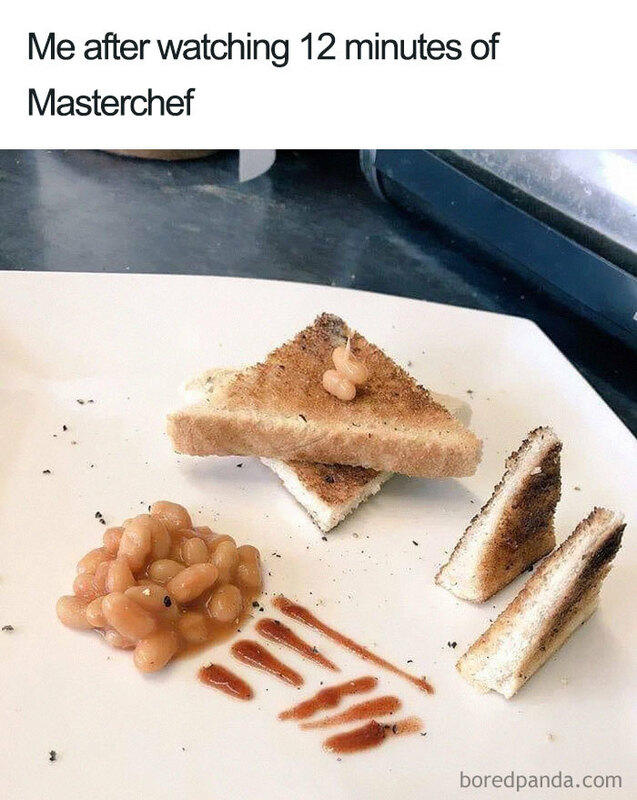 It’s a feat to achieve as far as my cooking skills are concerned.